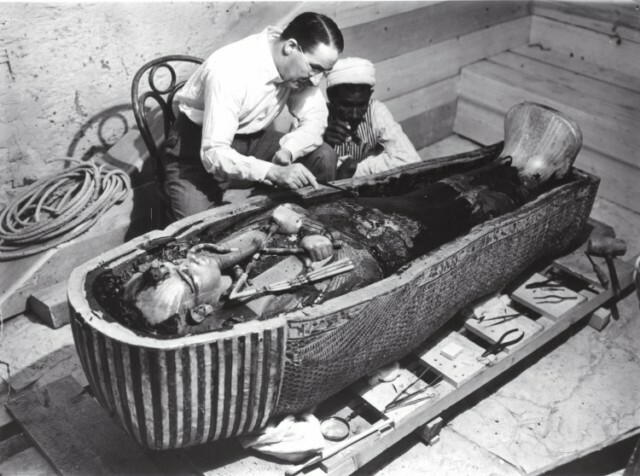 Happy Birthday Howard Carter! (9 May 1874 – 2 March 1939) | The Eye of Faith Vintage 11.11.11. 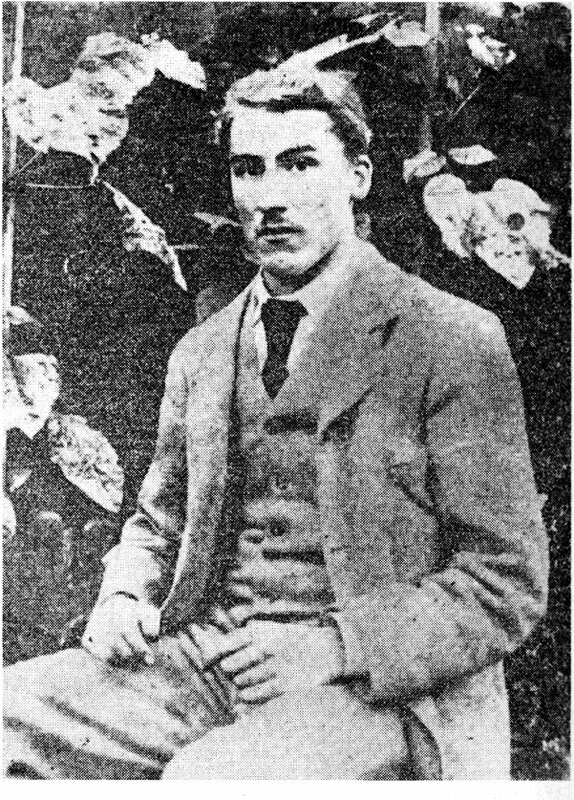 Howard Carter was born in London, England, the son of Samuel Carter, a skilled artist, who trained him to follow in his footsteps, and Martha Joyce (Sands) Carter. Born eager and inquisitive, at 17, the young talented artist was sent out by the Egypt Exploration Fund to assist Percy Newberry in the excavation and recording of Middle Kingdom tombs at Beni Hasan. Even at that young age he was innovative in improving the methods of copying tomb decoration. On 4 November 1922, Carter’s excavation group found the steps leading to Tutankhamun‘s tomb , by far the best preserved and most intact pharaonic tomb ever found in the Valley of the Kings. Previous PostEye Spy the Accessor-EyeNext PostVidal Sassoon, Dead at 84.